It was a day filled with joy, anticipation and play. 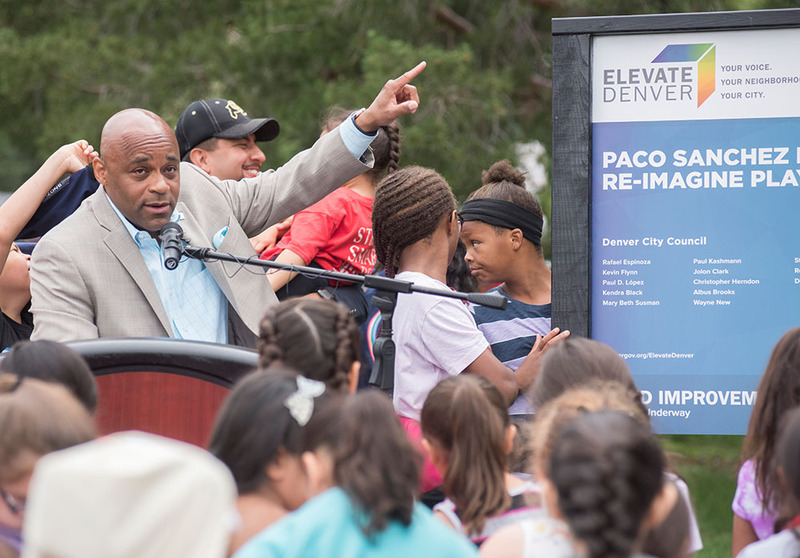 In June 2018, CIG teamed up with the City of Denver to celebrate the new and improved Paco Sanchez Park, as well as unveil the new brand for the Elevate Denver Bond Program. Mayor Michael Hancock, members of City Council, Parks and Recreation staff and local community members were all in attendance, but one group was the most excited of all — more than 100 kids ready to play! The ribbon cutting ceremony went off without a hitch, and Mayor Hancock personally pulled the sheet off the first of hundreds of Elevate Denver project signs. Mayor Hancock shows off the sweet new Elevate Denver brand. 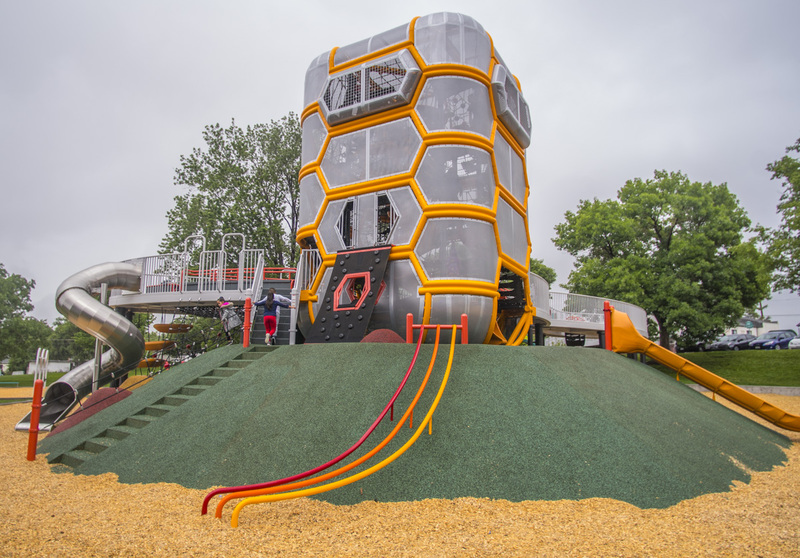 The gorgeous new park in all its glory! 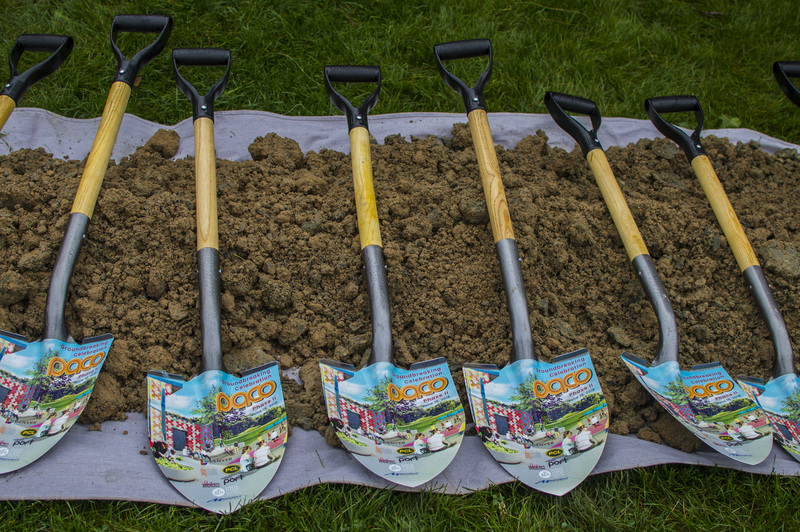 Some beautifully-designed shovels... check these babies out! 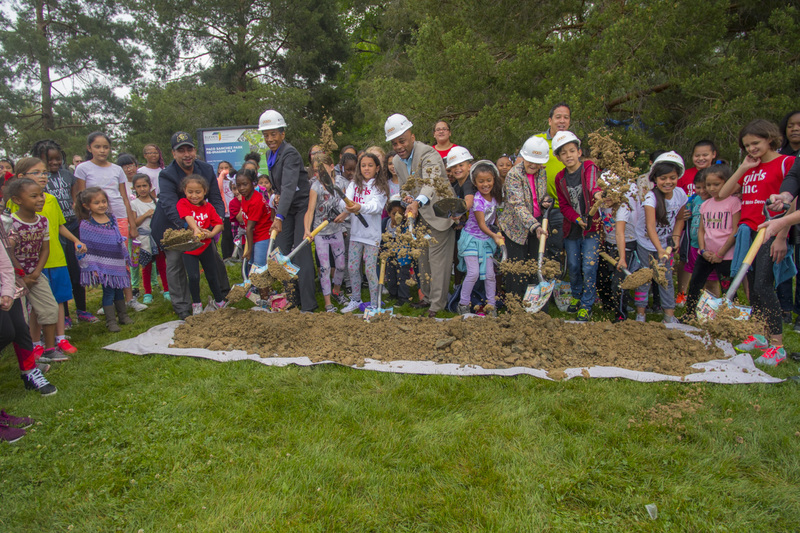 Mayor Hancock and some of the kids break ground on the next phase of the project.